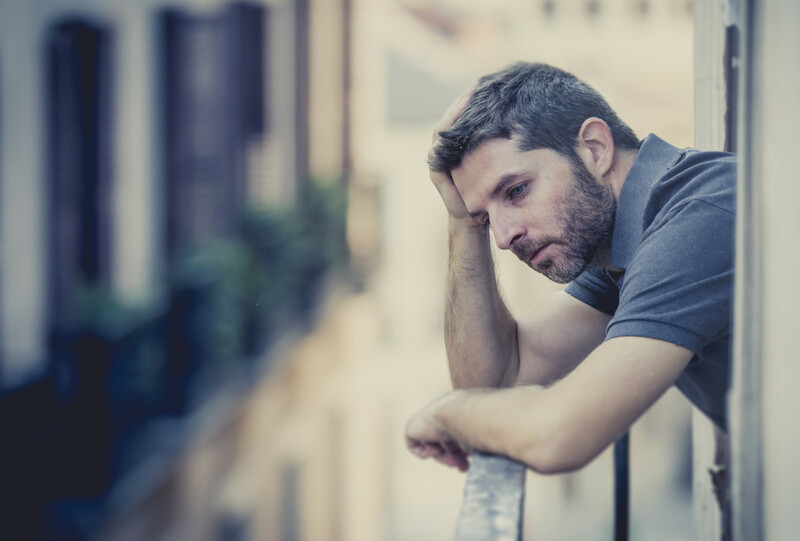 Gay Men’s Domiciles: Is Your House a Home? One of the positive stereotypes that are assigned to gay men (as welcome respite to so many negative ones) is that we have good taste. Our sense of our clothes, grooming, cars, and homes are respected to be stylish, up-to-date, and of good design and quality. But is this so for everyone? Recently I was … Read moreGay Men’s Domiciles: Is Your House a Home? Ken Howard, LCSW, is licensed psychotherapist in California (Licensed Clinical Social Worker #LCS18290) and life/career/relationship coach who has specialized in therapy for gay men (individuals and gay male couples) and LGBT affirmative therapy for over 26 years. He helps many gay men (and others) resolve the issues that undermine your quality of life, and helps you to thrive. 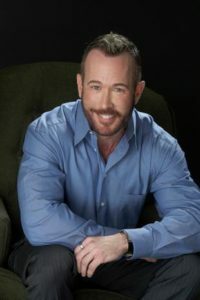 He is openly gay and HIV-positive (28 years), and specializes in helping gay men overcome barriers, setbacks, and losses in life. 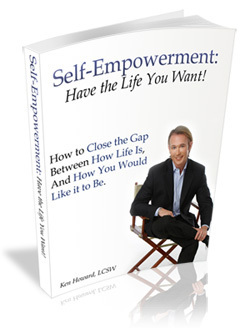 For help improving your personal or professional life, consider sessions with Ken for counseling, coaching, or therapy sessions, at his office in Los Angeles/West Hollywood (near Beverly Center mall), or via phone or webcam, from anywhere in the world. Call/text 310-339-5778 or email Ken@GayTherapyLA.com for more information, to schedule an appointment, or for a free 15-minute consultation. Ken Howard, LCSW, is licensed psychotherapist in California (Licensed Clinical Social Worker #LCS18290) and life/career/relationship coach who has specialized in therapy for gay men (individuals and gay male couples) and LGBT affirmative therapy for over 27 years.